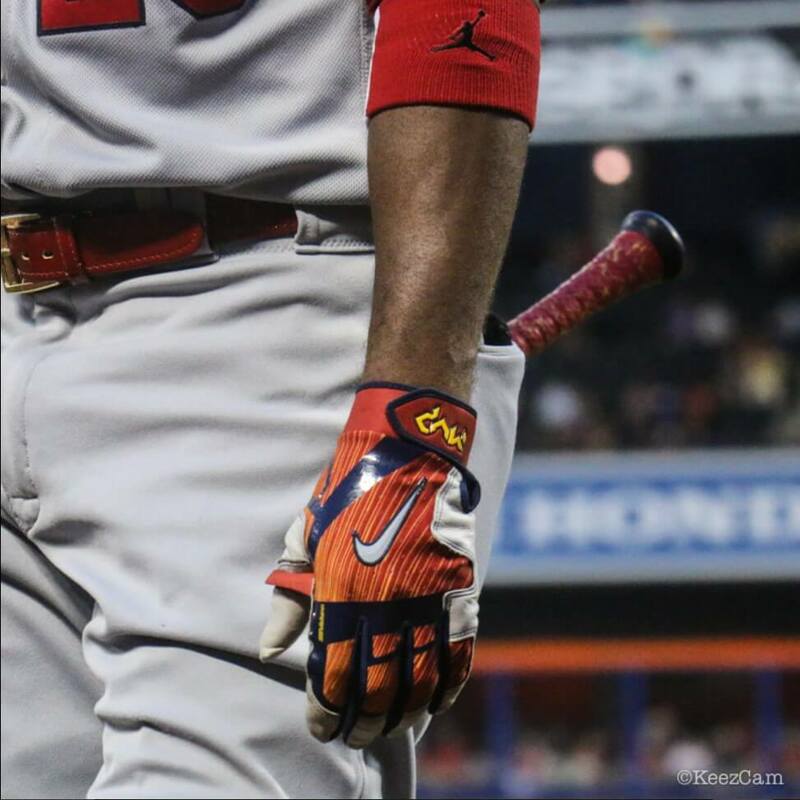 Dexter’s been the first Jordan ambassador since Jeter to rock some Jumpman sweatbands on his arms during games. You can shop them at the link (AVAILABLE IN CARDINAL RED!!!!). 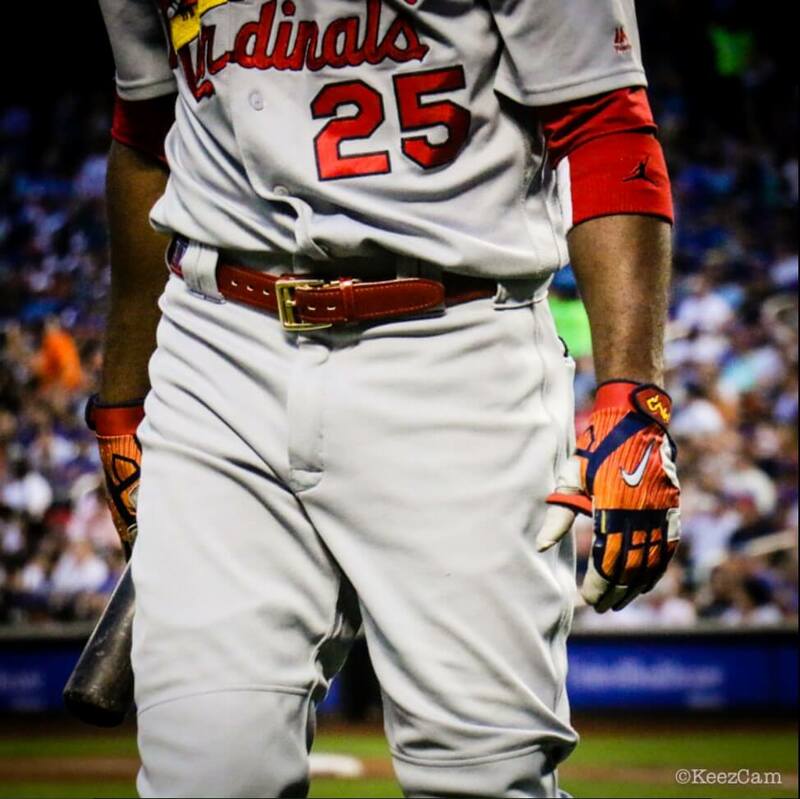 Categories: Dexter Fowler, Gear, Outfield, Wristband, St. Louis Cardinals.